If you’ve ever battled with lower back pain, then you’re familiar with the “prison” it can feel like. The debilitating impact on your physical, emotional, and spiritual wellbeing seems inescapable. Lower back pain (LBP) is the most common issue that I’ve seen with the athletes who come to train with me for the first time. So if you’re suffering, know that you’re not alone. For over 25 years, I’ve been witness to how LBP has a negative impact on an athlete’s psyche. And their ability to perform at a high level. It’s something that I’m all too familiar with because I’ve experienced it plenty in my own body. And it can seem like constant defeat. But with my personal and professional exposure to this issue, I’ve learned the best way it can be overcome. I want to help you conquer LBP. And build back the confidence in your body that’s essential to becoming an Athlete For Life. Read on to learn the steps you can take right now. 1. Schedule an evaluation with a medical professional. It can be from an orthopedic doctor, osteopathic doctor, or a physical therapist (PT). Make sure to do your research on them before making the first appointment. Once you complete your eval, you can receive guidance on your options. The conservative approach, and ideal option, would be to proceed with physical therapy. 2. Complete a physical therapy program. It should include hands-on manual therapy. And corrective exercise to improve mobility, strength, and movement re-education. If the PT’s protocol only has you receiving electric stimulation, ultrasound and ice, then find another. And do better research the next time around. 3. Work with a qualified fitness professional who can administer a post-rehab exercise regimen. This should piggyback off of what you did in PT and help you to make progress into higher levels of strength and power. 4. Comply in full to the self-care program that your PT and trainer prescribe. 5. Maintain a positive mindset throughout the process. There’s plenty of evidence that shows this is a major contributor to healing and recovery. Much of this may seem obvious. But I’m always surprised that this proactive approach often isn’t taken. Now that I’ve laid out the prerequisites in steps one and two, I can provide you with more insight. Because number three is my wheelhouse. 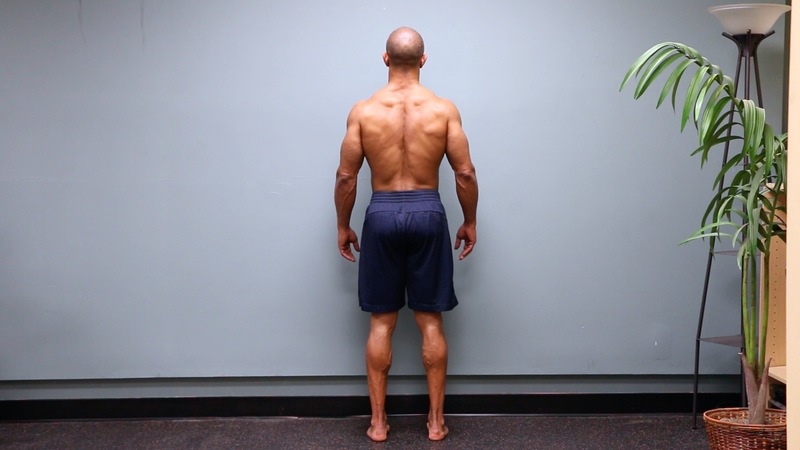 Check out my next article to gain a greater understanding of how to beat your LBP so it never comes back. Until then, stay athletic in any way that you can to keep your spirits up.